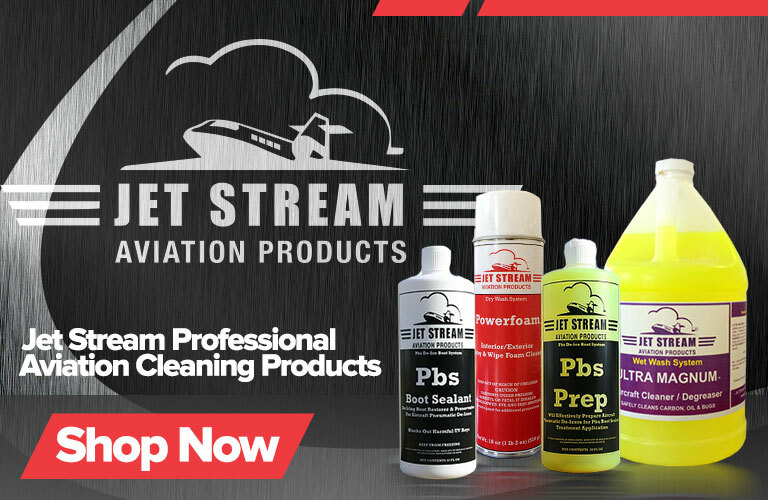 "We tested Jet Stream Pbs against Goodrich Shinemaster and found Pbs to be far superior in both results and ease of application". 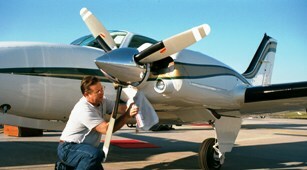 Cessna Aircraft Company, Textron Innovations, TBM America, Zodiac Aerazur, and Daher-Socata. 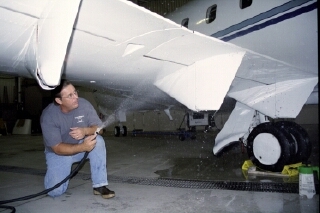 Aircraft Trip Ready Spray And Wipe. 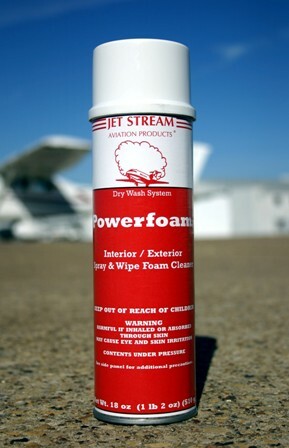 The Best Product You Need For Wiping Down Your Aircraft Anytime To Get Rid Of Those Nasty Bug Stains, Dirt, Dust, And Grime. Safe To Use Everyday. 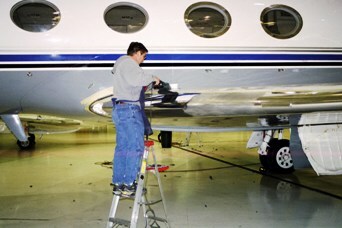 Stop wasting time using multiple products to polish your metal. It's not necessary and we proved it for 28 years. Skai Metal Polish, one product, one time. 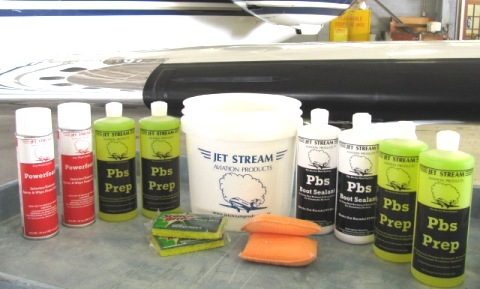 EVERYTHING YOU NEED TO COMPLETELY REFURBISH YOUR AIRCRAFT DE-ICERS IS IN THIS KIT. 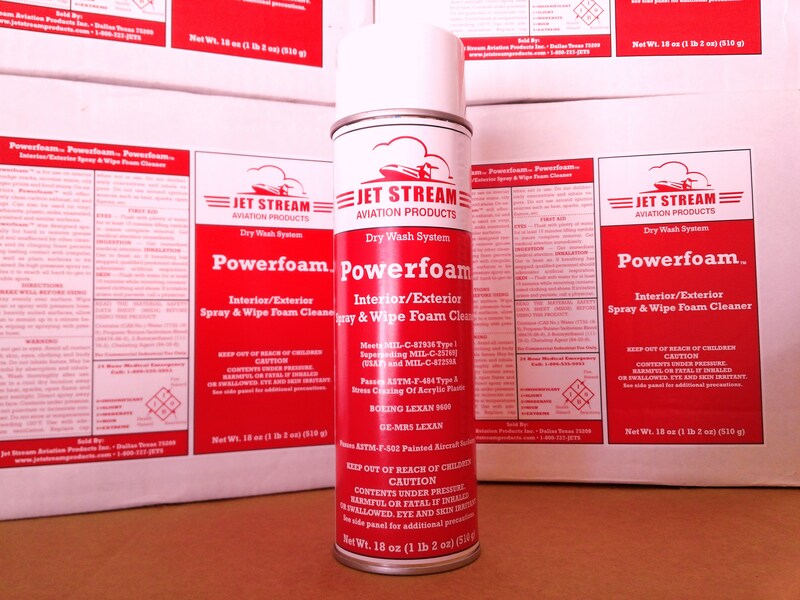 Please note on the Powerfoam and Plexiclear pages when you are ordering that neither product can ship via Air Freight due to both products being in Aerosol form. Both products will always ship by Ground Service. Occasionally we will completely sell out of a product. Normally we will have any sold out product back in stock within two weeks. We can communicate with you on the status of your order via email. 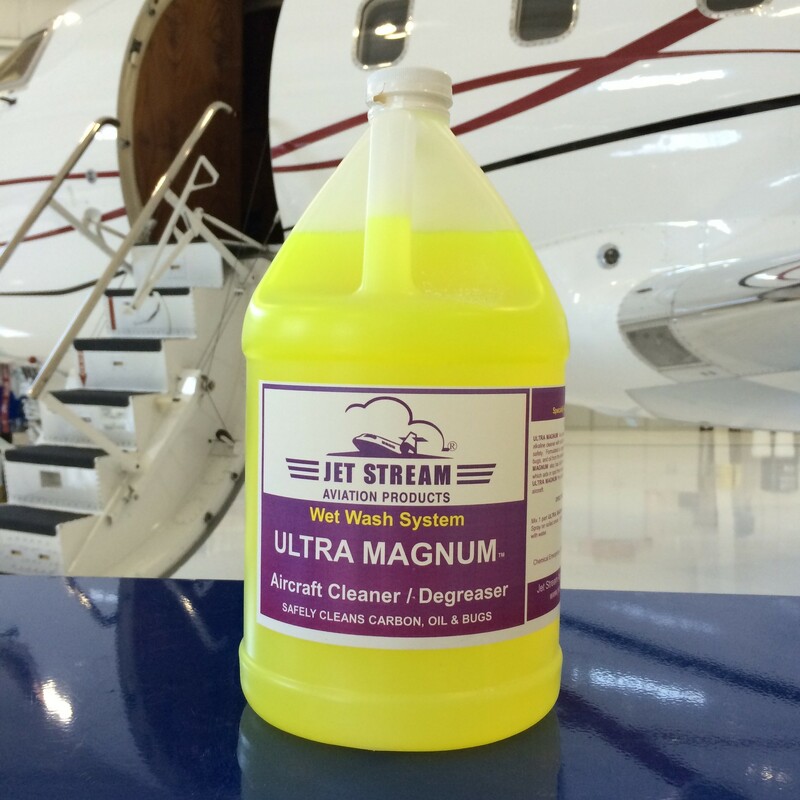 Send an email to customerservice@jetstreamproducts.com with the last 4 digits of your online order form and we will update you on the status of your order or send you the tracking number.